We’re excited to announce that the Havven payment network and stablecoin is coming to the EOSIO blockchain! Havven will still be staying on Ethereum, but separate networks will exist on both platforms in parallel. This move comes as part of our belief in the need to stay blockchain agnostic to prevent ecosystem fragmentation (you can read more about that here). Havven’s presence on EOSIO will enable payments across decentralised platforms on a blockchain built to support major transaction volume. nUSD, our stablecoin, will allow projects to process transactions without the substantial friction of price volatility. As part of its EOSIO launch, 50% of the new HAV tokens on EOSIO are planned to be airdropped to existing HAV holders (above an as-yet-unspecified minimum) on Ethereum. Havven aims to launch on EOSIO by the end of the year, with more details to be announced soon. Stay tuned! 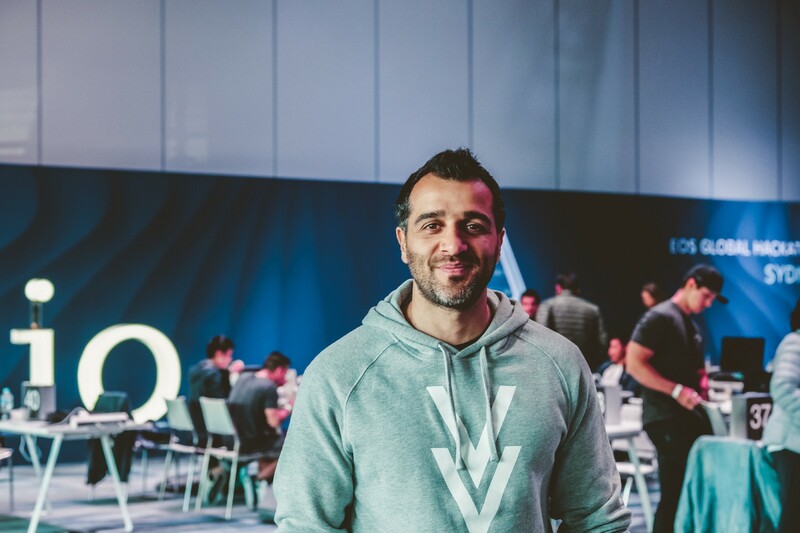 Our VP of Partnerships, Jordan Momtazi, at the recent EOSIO Hackathon, Sydney.